The Hui Super Sign Up 2017-2018 Season! The 2017 - 2018 The Fort Shafter Hui Board! Ready to Welcome Its Newest Members at the Hale Ikena! The 2017 - 2018 The Fort Shafter Hui Board! Getting ready for Super Sign Up! Welcomed with Aloha and Friendship Pineapples! The Wet Hens Sailing Club! The Fort Shafter Thrift Shop getting ready to Welcome New Members! 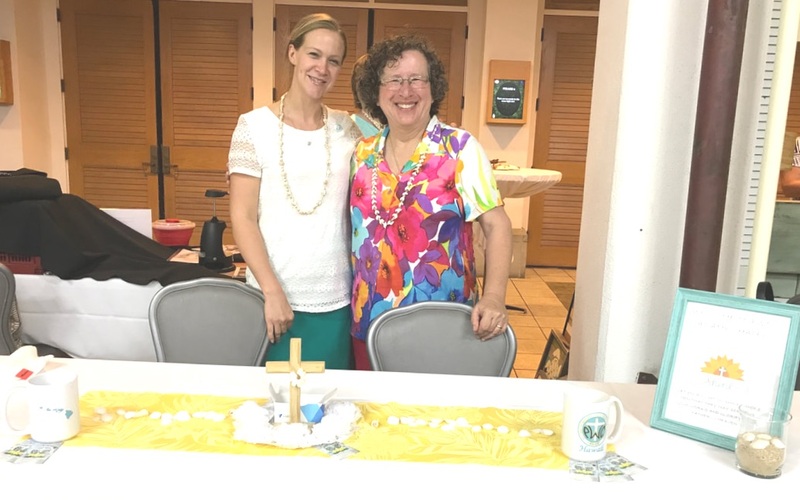 Catholic Women of the Chapel AMR CWOC! Protestant Women of the Chapel AMR PWOC! Wonderful Hawaiian Music by Ivan & Fritz! Maika'i Pet Sitting & Grooming!